Morgan James Publishing, 9781630476342, 300pp. 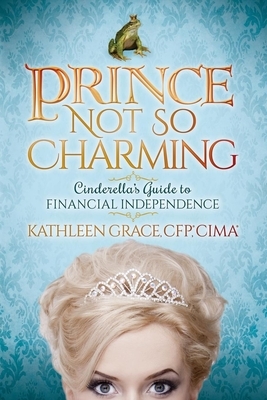 Kathleen Grace, CFP, CIMA, is a Managing Director of United Capital Financial Advisers, LLC. For over 23 years, Kathleen has provided sophisticated financial and estate tax planning strategies to Fortune 500 executives, affluent multigenerational families, entrepreneurs, and institutions by serving as her clients' Chief Financial Officer (CFO). Kathleen earned her Bachelor of Business Administration in Finance from the University of Miami and her CFP certification from the Wayne Huizenga School of Business at Nova Southeastern University. In addition, Kathleen was awarded the CIMA designation from the Investment Management Consultants Association with education and curriculum through the Wharton School of Business.